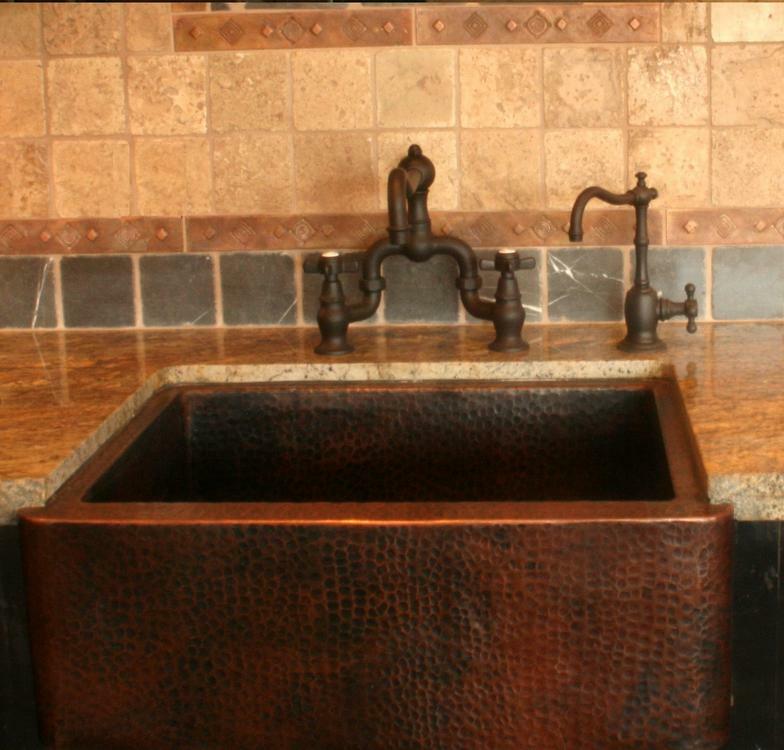 Your plumbing needs are not something you put off. You don’t have time or money to waste on someone who won’t get the job done! When you have an emergency you need someone you can trust to do it right. You’ll find highly trained technicians at Crystal Clear Plumbing. You get a licensed and accredited technician every time you call for service. Their dedication to staying on the forefront of industry standards makes them the source other plumbing companies turn to for solutions. You get the right answer the first time you call. You’ll benefit from the latest in drain cleaning technology. You get quick answers with sewer camera equipment pinpointing problem areas and solutions that aren’t just a temporary fix. Crystal Clear’s plumbers use the latest industry tools for real fixes. No more guessing about what is causing your drain to back up. Your Crystal Clear technician comes prepared to give you an up-front on-site price once they have determined your problem. You can see the cost of your repair before the work begins. You receive the quoted price whether the repair takes 15 minutes or 2 hours. Crystal Clear’s pricing is the result of experience and dedication to providing the best value for your money. That means staying competitive with pricing and providing the highest quality service on every call. Your call to Crystal Clear Plumbing will ease your mind as it will be answered day or night. You’ll talk to a member of the Crystal Clear team who will take time to listen to your situation and help resolve your plumbing problems. Crystal Clear Plumbing’s service vehicles come fully-stocked to your home or office. You’ll save time and money when Crystal Clear service technician’s have the parts and tools on-hand to complete your repair immediately. You can move on with your schedule knowing that Crystal Clear Plumbing Professionals came to get your job done! You know what it’s like when something goes wrong. Your hot water goes out, your toilet backs up, your pipes burst and flood your home. At time’s like these you can feel extremely vulnerable. And sadly that also makes you a target. But what if you could call a friend? What if that call was answered by someone you knew would fix the problem and leave you feeling secure, confident and satisfied? Finding a professional you can trust and rely on is something everyone struggles with. But finding them is like finding a pot of gold at the end of a rainbow. So when it comes to plumbing, why not skip all the searching and call the last plumber you’ll ever call and give yourself the knowledge - you’ve finally found a great plumber! 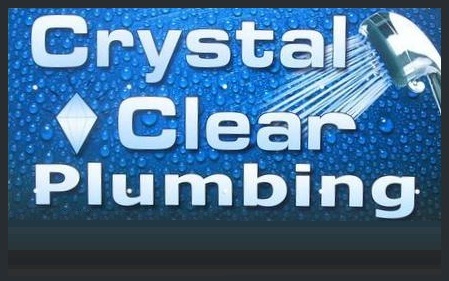 Call Crystal Clear Plumbing Professionals, Inc. today! Make your first call your LAST call!